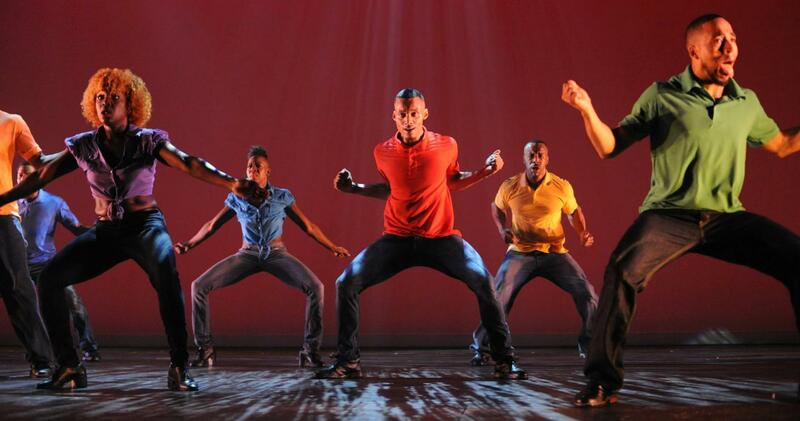 Photo from goartivate.org) - Step Afrika! will be performing in the Performing Arts Center for the first time this year at 7 p.m. Tuesday, Feb 26 in celebration of Black History Month. The Texas A&M University – Corpus Christi Performing Arts Center and music department have some performances lined up that you don’t want to miss out on. One of the many great performances the PAC has lined up is the Glenn Miller Orchestra, the fourth performance of the 2018-2019 Furgason Bravo! Series. Around during the World War II era, PAC director James Moore states the music from the Glenn Miller Orchestra is timeless. “It’s emblematic the music of World War II and it’s part of American history,” stated Moore on the Glenn Miller Orchestra, “And it survived to this day because the music is timeless, and this is a great space to hear it in. The Glenn Miller Orchestra is set to perform at 7:30 p.m. on Saturday, Feb. 16 at the PAC as part of the Furgason Bravo! Series. Tickets are on sale at the box office priced at $35 for adults, $25 for seniors and students with their Sand Dollar ID. And the final performance of the series the PEN Trio which set for 7:30 – 9:30 p.m. on Friday, March 1 with tickets for $15 or $10 for seniors and students with Sand Dollar ID. For the first time, Step Afrika! will be performed at the PAC for the first time this year in celebration of Black History Month. The event usually held in the ballroom of the University Center, blends percussive dance styles that integrate humor and audience participation holds the performance on a live stage. “We were able to move it here for the first time,” said Moore, “I’m always excited to present some dance when we can.” Moore also added that he hopes that people will come out to celebrate Black History Month at 7-9 p.m. Tuesday, Feb. 26 at the PAC and the event is free and open to the public. Celebrating Women’s History Month, Tres Vidas will be performing at 7:30 p.m. Tuesday, March 19 at the PAC. It is based off the lives three Latin-American Women Frida Khalo, Rufina Amaya and Alfonsina Storni performing folk songs of Mexico, El Salvador and Argentina. The event will hold a “talk back” session with the audience after the performance to answer any questions about these women. Tickets are on sale for $15 for general admission and $10 for seniors. Piano Week will also be held starting at noon on Saturday, March 23 – 31 at the PAC consisting of master classes, recitals as well as solo and ensembles. For more information on these performances, visit the PAC’s website at pac.tamucc.edu/events or contact them at 361-825-2787.